Brenda joined Full Access High Desert in January 2017. Brenda was born in Mountain View, California. She moved to Bend in June 2016 as her husband was relocating his business. 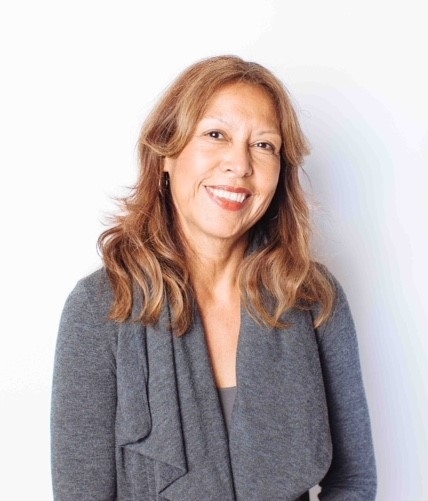 Brenda attended San Jose State University and earned a BA in Behavioral Science. She has worked in the ID/DD field for 18 years most recently as a Service Coordinator at North Bay Regional Center. Brenda also worked as a Community Support Facilitator at Becoming Independent. She is happy to be on board at Full Access High Desert where she can continue to serve and support the community she has dedicated her life to. Brenda resides in Bend with her husband, 2 teenage daughters, and her two Golden Retrievers. Brenda loves to travel, cook, and stay active.